As-Needed Superfund Technical Assessment and Response Team | ERRG Engineering/Remediation Resources Group, Inc. 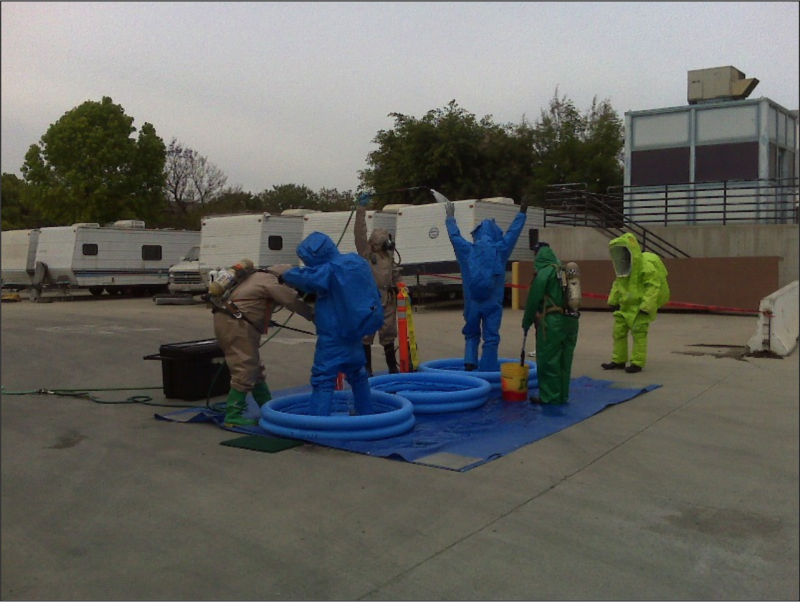 Under this task, ERRG provides technical assistance with contingency planning, emergency operations planning, counter terrorism/domestic preparedness and prevention, chemical emergency preparedness and prevention, risk management planning, voluntary chemical safety reviews, and chemical safety audits and accident investigation. 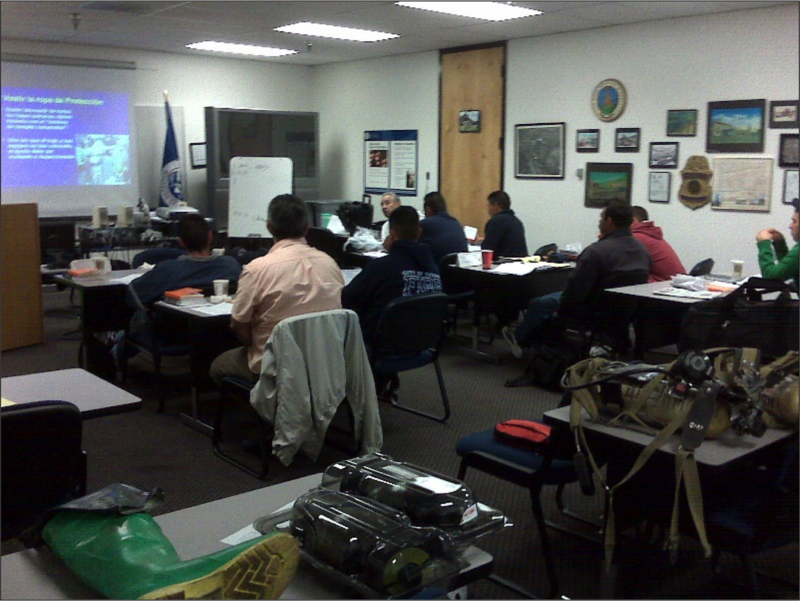 ERRG also developed the Oceania Region Contingency Plan and provided numerous Incident Command System, command and control, and executive level trainings to stakeholders. 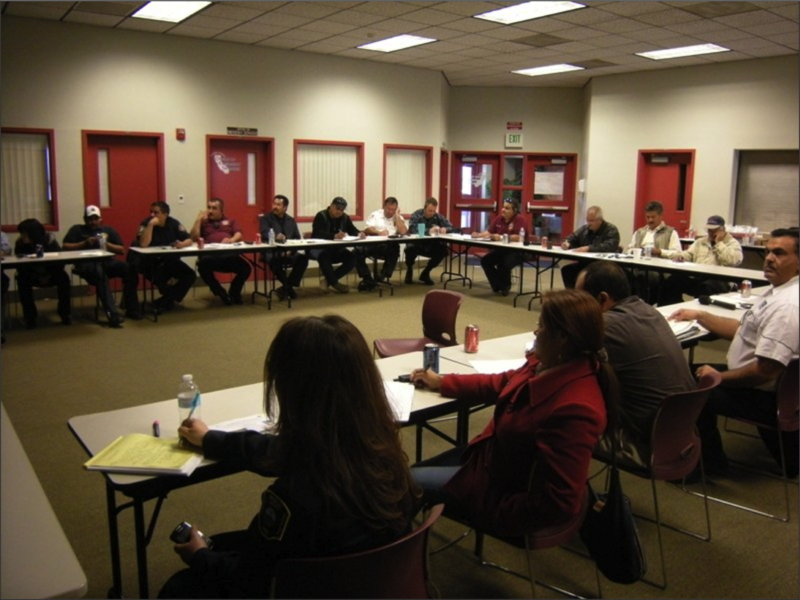 ERRG is currently developing and exercising Emergency Operations Plans for four border regions as a part of the Border 2020 project sponsored by the EPA and Northcom. ERRG provides data management support emergency planning and response, including the development of web applications for inspection, investigation response, and contingency planning. ERRG provides technical support and integration for emergency planning, multi-media surveys and inspections, the regional response center, and regional response teams.